With five Tuesdays in May it has been three weeks since I posted a Tuesdays With Dorie:Baking With Julia recipe. 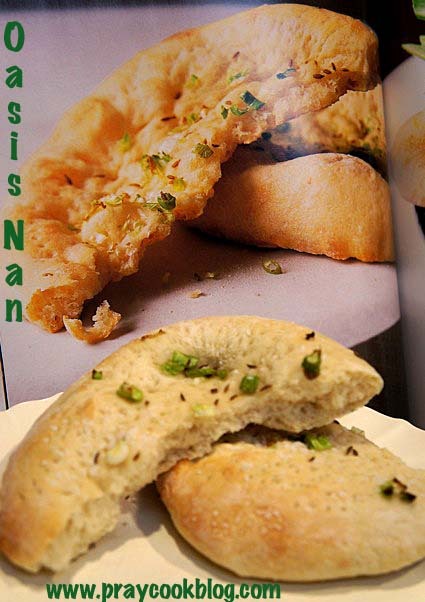 I have to admit previous to this latest baking adventure I had no idea what a “naan“ is. (Also spelled ‘nan’ by this blogger’s mistake!) What I learned is that naan originally referred to flatbread from around the world. The dough for Oasis Naan is the same as that for Persian Naan, but the bread is shaped differently. 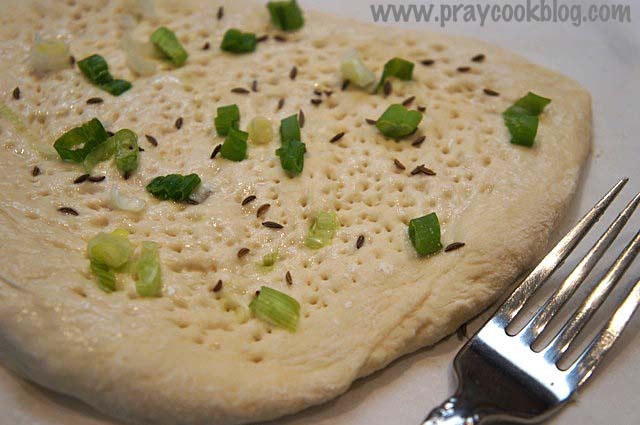 These breads are free-formed round, flattened in the center and sprinkled with scallions, salt, and herbs. 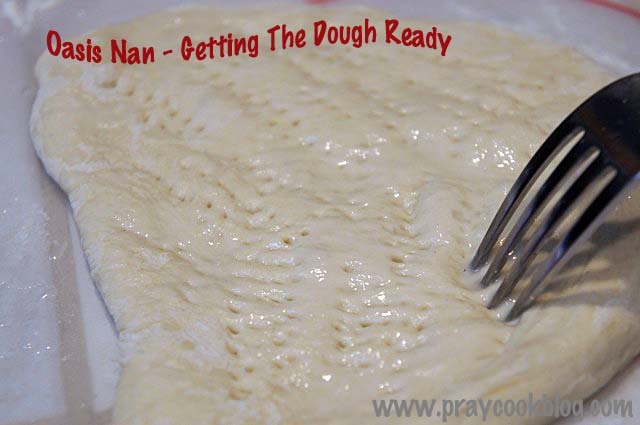 The dough is made very simply with water, yeast, flour and salt. After a good kneading it is left to rise for 2 hours. 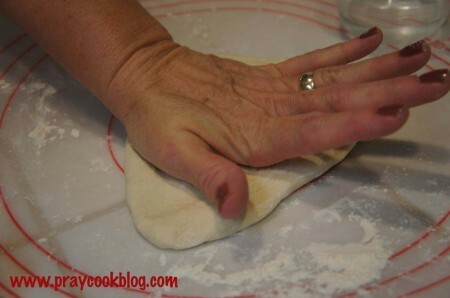 Dividing the dough into 8 equal pieces, each piece is flattened out in a round shape. The recipe suggests using the palm of your hand and I found this worked well. Each piece of dough is sprinkled with water and poked with holes all with the exception of a 1″ to 2″ border. I didn’t have the traditional “dough stamp” or “pastry docker” for poking the holes, however, down south a fork has many uses! I flattened the centers, sprinkled with coarse salt, chopped scallions and caraway seeds. I heated the baking pan in the oven before adding the naan. The bread is baked for 6 to 8 minutes or until the tops start to color. As they were baking it filled the house with the fragrance of yeasty bread mixed with the delicious scent of scallions and caraway. The day I baked these I planned a salad supper and the naan was a perfect accompaniment. 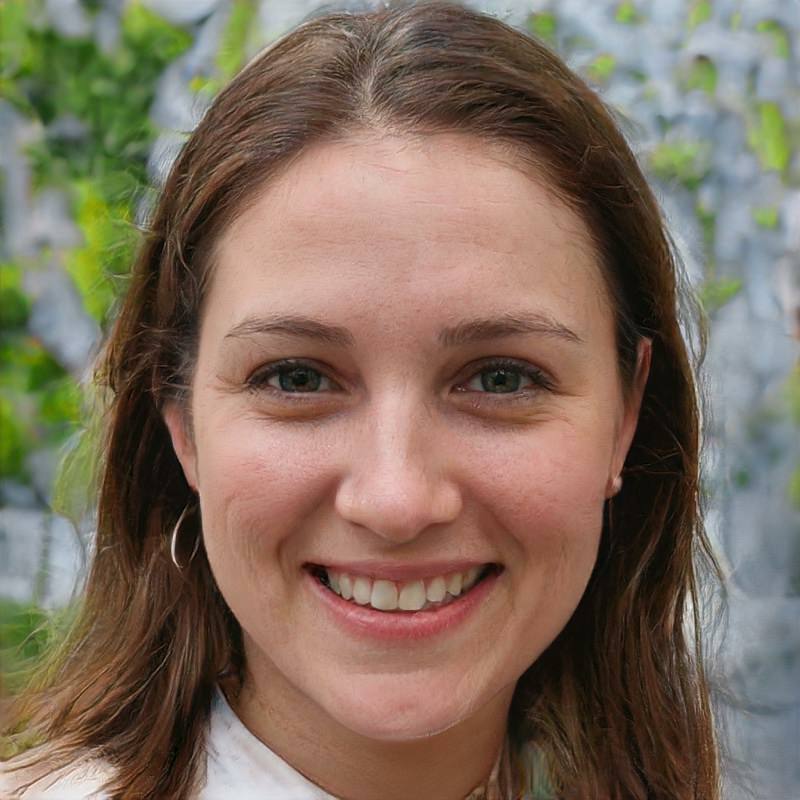 Here are a couple of links you may be interested in. Hosts for the Oasis Naan who have posted the recipe are Maggie and Phyl. Links to all the other Tuesdays With Dorie bakers can be found HERE! 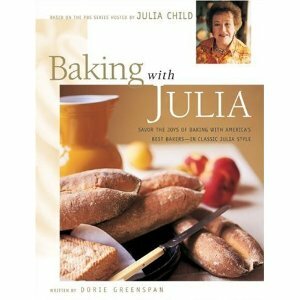 In celebration of my blog’s first birthday and the joy I get from Tuesdays With Dorie, Baking With Julia I am giving away Dorie Greenspan’s book, Baking With Julia (not my copy, silly – a new one!). Tomorrow I will be announcing the giveaway and how YOU can win! Please come back and register to win this great book! Many blessings and happy baking! what a great thing to give away! Congrats also! My blog just hit the one year mark last month and I just wrapped up a giveaway on my own blog! 🙂 Enjoy your accomplishment!! First of all, congratulations on your blog’s birthday! Your pictures are so nice and your naans looks perfect. I’ve added some veg to ours and loved them soooo much! I will bake them again. Thanks so much! Your naan’s look terrific and I really like that you added more veggies than I did. Next time I will be more generous with the topping! thanks for your comment, you are registered in my cookbook drawing! We served ours with a lentil salad. This is such a nice easy bread & goes so well with many things. 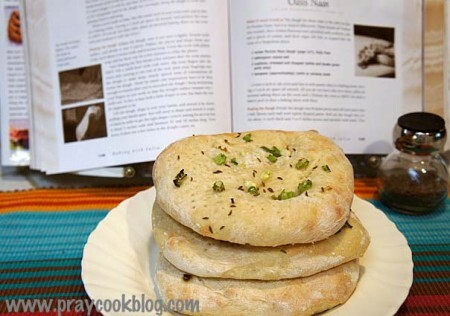 Your photo tutorial is great and your Oasis Naan is picture perfect. Been so busy lately, had to pull back a bit on social media. Still busy…but, will definitely join the contest tomorrow. Obviously, I have the book. Since I am a generous soul, I will give it away to someone I know will appreciate the book (if I win). Thank you in advance for your generous spirit.